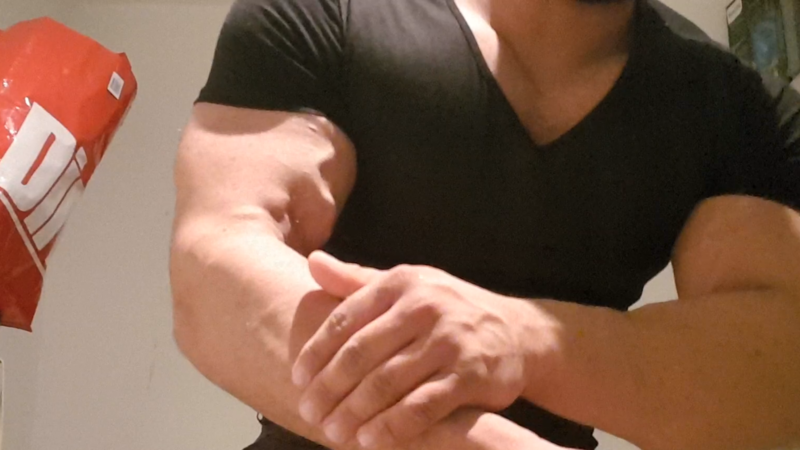 Home / Muscle-Shows / FLEXMODE / Flexmode: German Muscleshow in Tight Shirt! 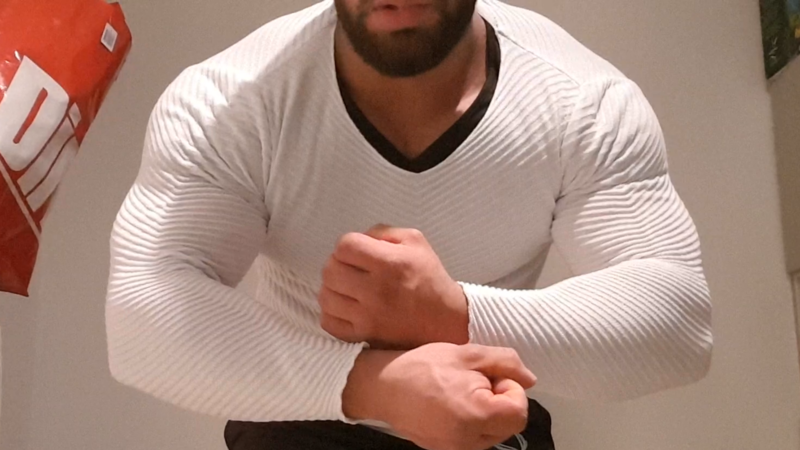 Flexmode’s shirt is so tight that it looks like skin covering up his big muscles! 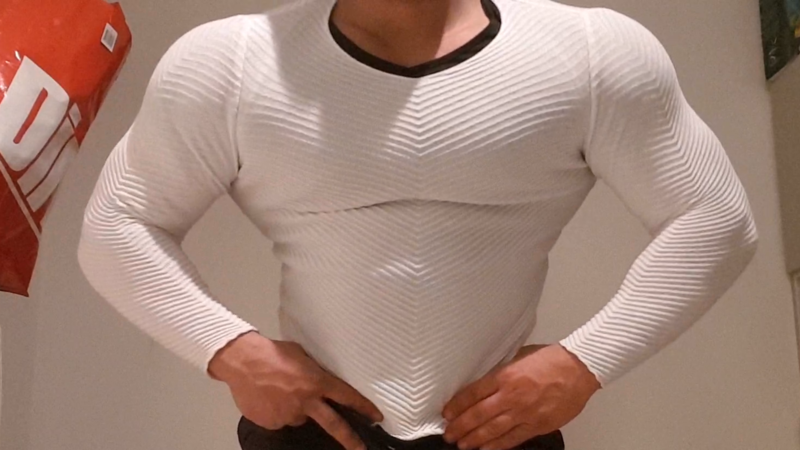 Look at how MASSIVE his chest bulges underneath the material! The traps! The delts! The arms! Every muscle is HUGE and he flexes them to perfection! He sounds so masculine as he speaks to his worshiper in German! So alpha and dominant! A true musclegod! Full video is in HD and almost 10 minutes long!